A Message from the 2nd Vice President – 07-2018 | F.F.A.M. The second historical event occurred on June 2. 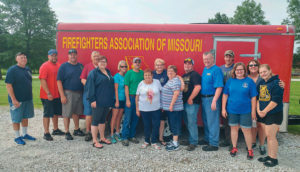 The history of the Missouri fire service was moved from Kay Ashers basement and garage to the Memorial site in Kingdom City. This has always been a goal of Kays and her wish was made possible from members from seven different fire departments that day. The whole history was moved in just three and a half hours, from Wentzville to Kingdom City, and between rain storms. Thanks goes to Kays family especially Theresa Cox for having everything boxed up ready to go when the help arrived. 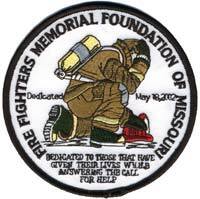 Many thanks goes to the seven departments that sent help that day, Southeastern Randolph County, Paris Fire Protection District, Warrenton Fire Protection District, Wentzville Fire Protection District, Madison West Monroe Fire Protection District, Little Dixie Fire Protection District and the Higginsville Fire Protection District. 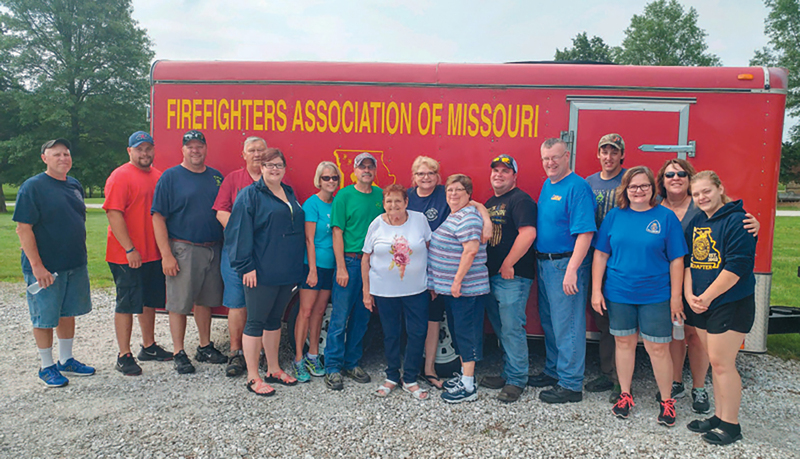 Thanks also goes to the FFAM Auxiliary for helping as well, and to the Kansas City Fire Department for offering to come to Kingdom City to help unload if they were needed. 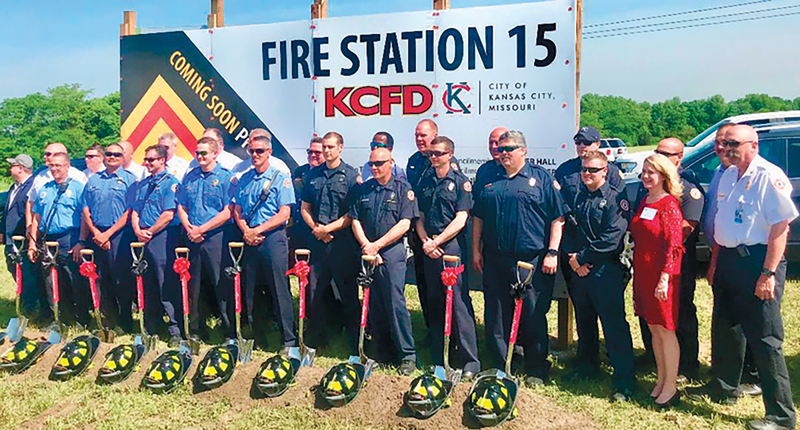 Kansas City Fire Department broke ground on their new Station 15 on May 22, 2018. 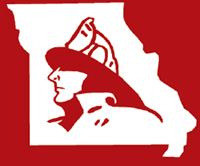 Congratulations are in order for the Kansas City Fire Department and the Jefferson City Fire Department, both departments broke ground on new stations. On May 22, Kansas City broke ground on the new Station 15. Which is going to be located off Interstate 435, North of Worlds Of Fun. On June 13, Jefferson City broke ground on their new Station 2. Which will be located at the corner of East McCarty and Robinson. Both these stations will serve their communities well. 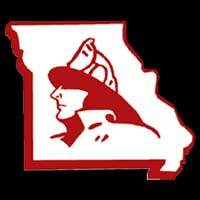 On May 31, I traveled to Sedalia to attend the Sedalia Fire Departments Promotional Ceremony. At the ceremony fourteen personnel were promoted including their new Chief Greg Harrell. 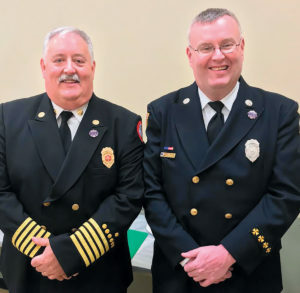 Greg has always been a friend of the FFAM and we wish him the best in his new job as chief of the department. Recently I was in invited by the Carroll County firefighters to attend a water shuttle training and afterwards a fish fry at the Tina Community Center. On that day Carroll County tested to see how well they can shuttle water to a structure fire. All the Carroll County departments participated. I must say they did a great job and never ran out of water. This event was also attended by Fire Marshall Tim Bean. Thanks Chief Billy Smith for the invite. Sedalia Fire Department’s new Chief Greg Harrell and Grant Oetting. Before we know it the Missouri State Fair will be here. The dates for the fair are August 9-19. Chief Donnie Rogers and his staff have been busy getting equipment and supplies for this years fair. This is the biggest PR event for the FFAM. 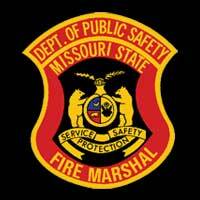 Speaking of supplies, the EMS section of the Missouri State Fair is in dire need of EMS supplies. The station suffered a water leak this winter and most of their supplies were lost due to water damage. 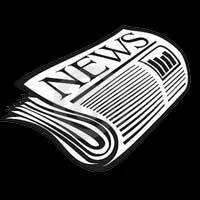 Please see Captain Jonathan Evans article in this newsletter to see what supplies they need. Any donations would be greatly appreciated. As this summer continues, remember to keep a eye on one another, especially when it has been as hot as it has. Remember to hydrate! When temperatures are high you should be drinking a quart of water every hour and make sure to monitor vitals on your personnel. If you would like myself or your area director to attend your next event or if you have questions please don’t hesitate to contact us. I can be reached by email grant_oetting@yahoo.com or my cell 660-229-4525.